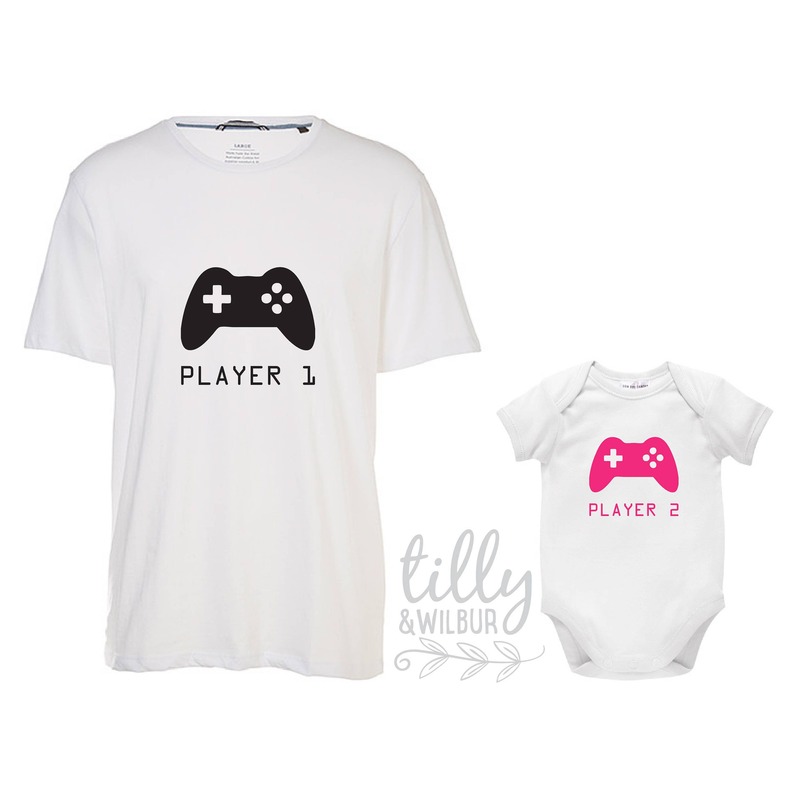 Player 1, Player 2 t-shirt set for all little girls and their Dad's, siblings, twins, partners in crime, you name it - I can create the combo for you! This set is just so cute. 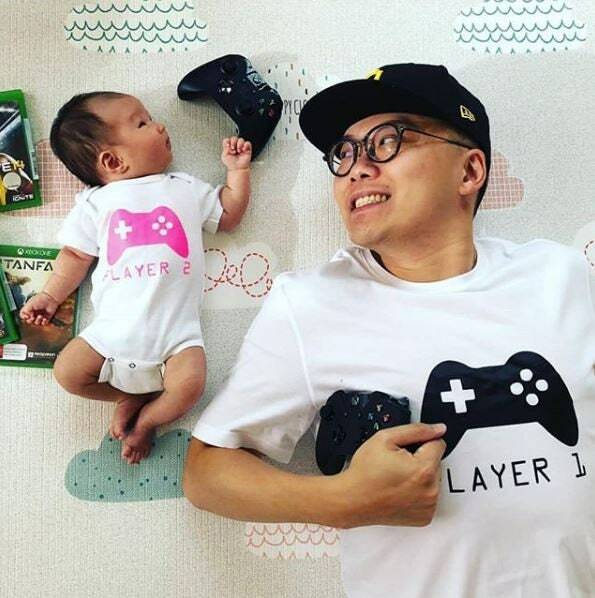 My son is going to love it. Thanks !! I got these for first father's day and my husband LOVED it. 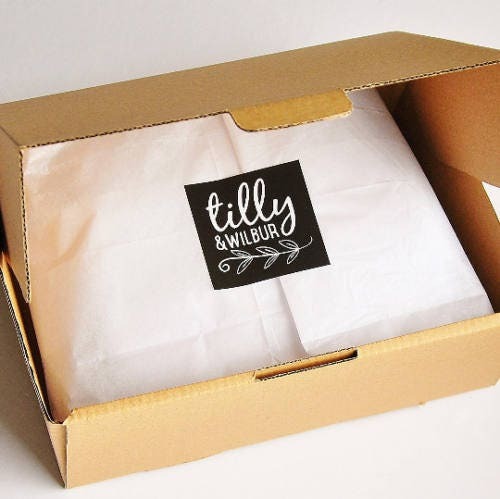 I was also happy with the packaging, shipping and the material! 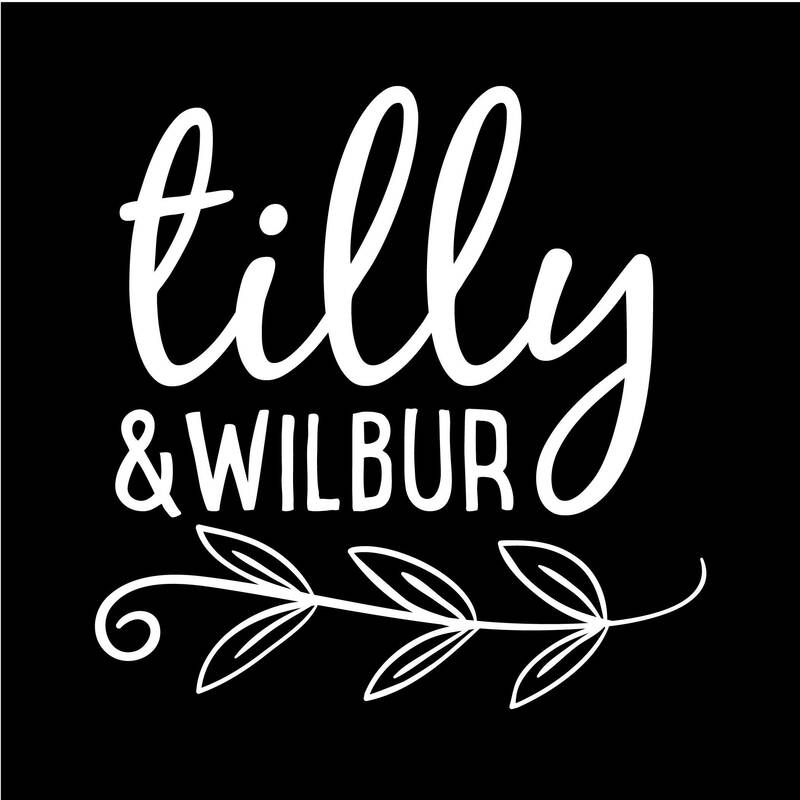 I highly recommend Tilly&Wilbur - will definitely buy again. Thank you!